Oman is the best-kept secret in the Middle East. It is also one of the oldest civilisations in the Arabian Peninsula and one of the region’s most surprising and unspoiled destinations. There are wild wadis, an untouched coastline, spectacular deserts, 17th-century forts and dramatic mountain scenery, as well as a fascinating ancient heritage, stunning accommodation and year-round sunshine. Here are luxury travel outfitter, Abercrombie & Kent's, top 5 experiences which bring this fascinating destination to life. Unlike other bazaars in the Middle East, shopping at Muscat’s Muttrah souq is hassle-free. The souq has all the authentic hustle and bustle of a traditional Arab market, despite being housed under a modern roof, and there are good buys to be had. Antique shops sell a mixture of Indian and Omani artefacts while pashminas, spices, frankincense and gold are favourite purchases. Bargaining is expected. Bed down at the extraordinary Alila Jabal Akhdar. 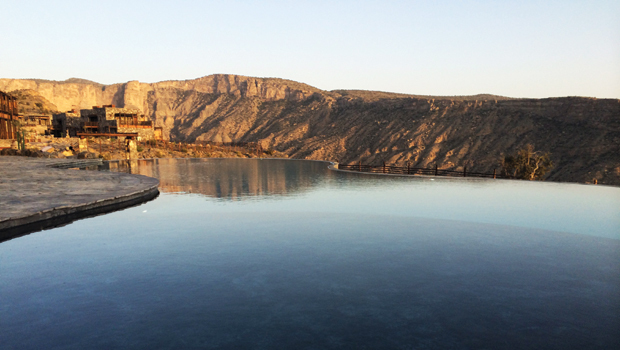 A haven of eco-design in the rugged Al Hajar Mountains, this resort blends seamlessly into the landscape. 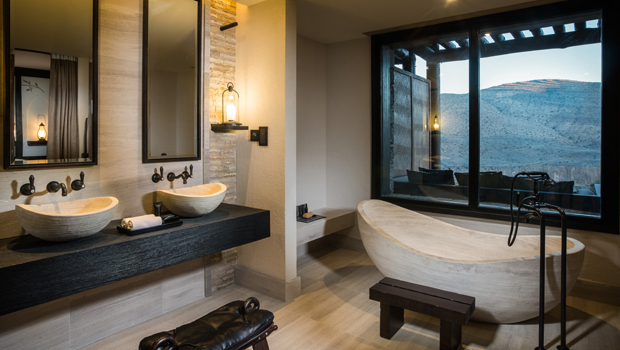 Its 78 suites and villas have an authentic flavour of Oman, combining local stonework with contemporary architecture and ornaments from the region. A treatment at Spa Alila is restorative, curative and therapeutic with therapists combining ancient Asian healing techniques with products using fresh, natural, quality ingredients. Built in the 1650s the Nizwa fort is Oman's most visited national monument. Today it is a powerful reminder of the town's significance throughout history. It was a formidable stronghold against raiding forces seeking Nizwa's abundant natural wealth and strategic location. Clamber up the 40-metre tall round tower for splendid views of the oasis and watchtowers on surrounding peaks. While you’re there don’t miss the souq where jewellery, antique daggers and pottery are popular merchandise. 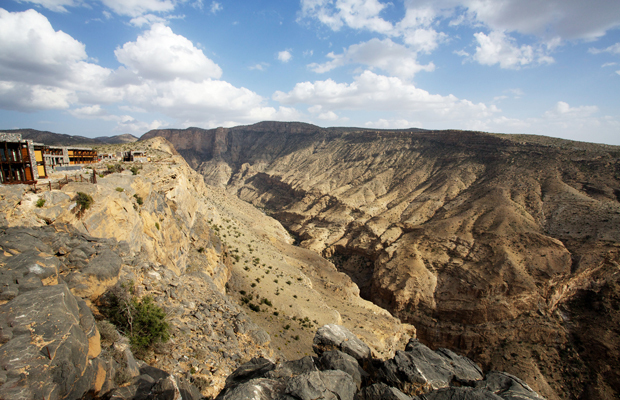 The wadis of Oman are valleys which form a unique environmental system where people have lived for thousands of years. Many have year-round water, natural pools, waterfalls, palm groves and sandy beaches. Others are seasonal. Let A&K pack up a picnic for you of smokey mandi rice, grilled chicken, popcorn, dates, fresh fruits and Omani coffee, and head to the nearest wadi for a memorable experience in breathtaking natural surrounds. Just two hours from Muscat is the great Wahiba Sands, which run from the Eastern Hajars to the Arabian Sea. The spectacular dunes reach as high as 100 metres in varying hues from orange to amber. Bedouin camps can be found throughout this isolated region with sporadic woodland, abstract rock formations and sandy beaches. Meet some of the local inhabitants and ride a camel in age-old fashion through this spectacular landscape.